Norwalk, CA WW/Press/April 11, 2019 – Joseph R. Correa Founder and Attorney of Joe R. Correa & Associates was selected for inclusion into the Top Attorneys of North America 2019-2020 edition of The Who’s Who Directories. The accomplishments attained by Mr. Joseph R. Correa in the field of Legal Services, warrants inclusion into The Top Attorneys of North America. 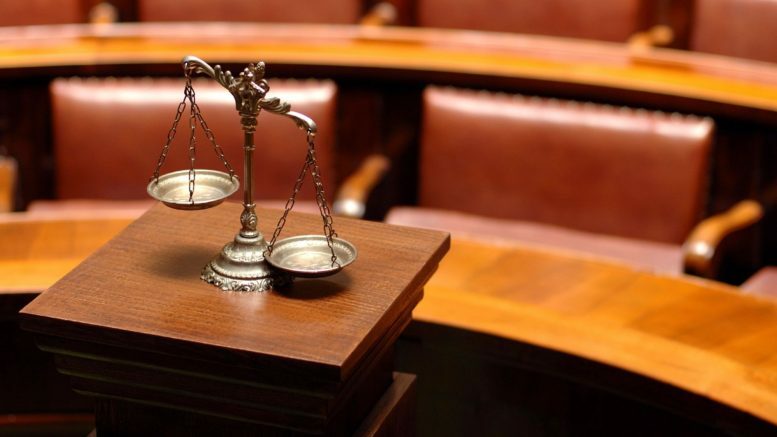 The law offices of Joe R Correa and Associates represent clients in Norwalk, California and the surrounding areas in a wide range of legal matters including personal injury, work injury, family law, criminal and bankruptcy. Founding attorney, Joe R Correa, brings more than 20 years of experience. He understands the importance of resolving your legal issues to your best interest. At the law offices of Joe R Correa and Associates, they fight to make sure that their clients receive every benefit their entitled to, every step of the way. They are proud to boast that they have a strong aggressive approach and believe their clients deserve the highest quality representation that has been established throughout the firm. Joe Correa was admitted to practice law in 1992, His areas of concentration include personal injury, workers’ compensation and bankruptcy law. His greatest compliment comes from the fact that many of his former clients and other attorneys refer clients for representation. Joe provides compassionate and caring service during difficult times and he is also progressive and relentless in the courtroom. His secret to success has been through word of mouth and honesty. He is very hands on and will be there for you from the beginning to the end. Joe graduated undergrad from the University of California Santa Cruz and received his J.D. from Whittier College. He is a member of the California Bar Association and the Worker’s Compensation Association. 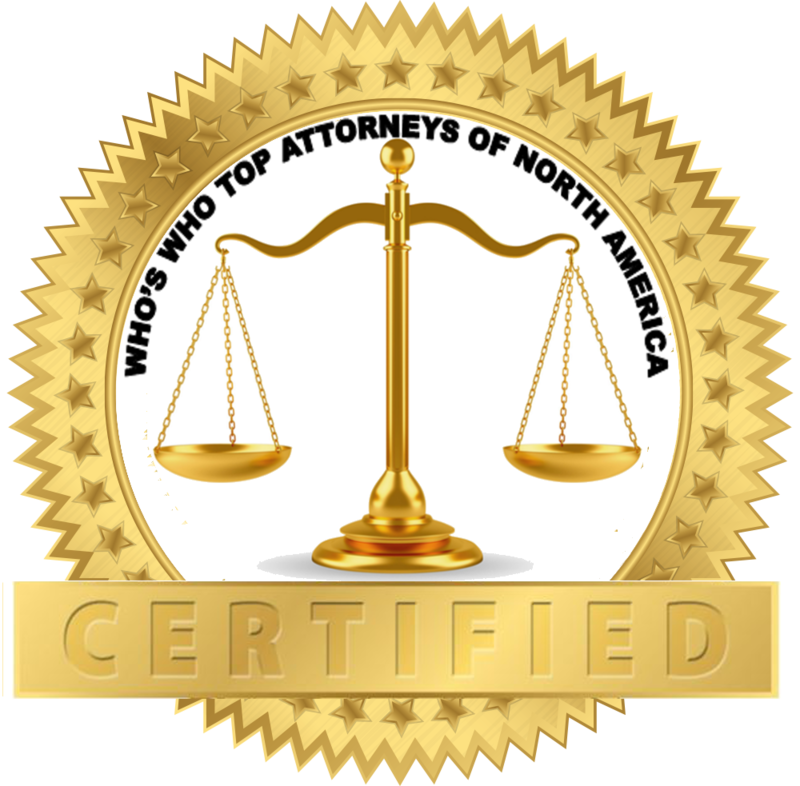 Be the first to comment on "Top Attorney – Joseph R. Correa"